The popular entertainment complex is opening their doors at their new Avon location on May 29th. "The Main Event" is making its way to Northeast Ohio this spring. Main Event Entertainment, the popular entertainment complex, is set for their grand opening in Avon on May 29. The 50,000 square-foot-center is equipped with an eatery, a 22-lane bowling alley, and fun for the whole family. 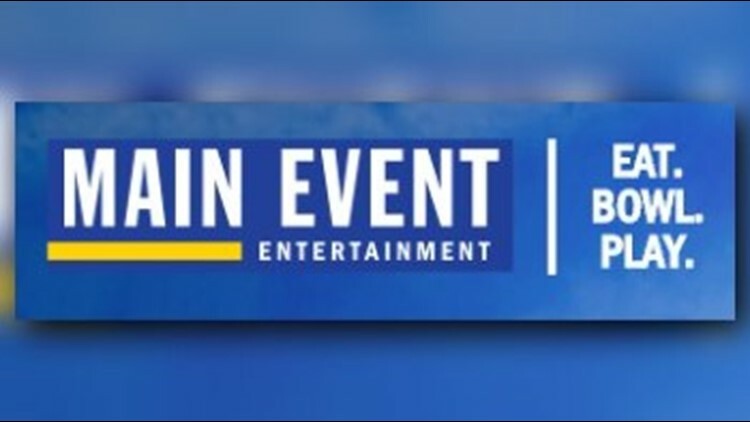 “We are excited to be expanding Main Event Entertainment into Northeastern Ohio and introduce our one-of-a-kind brand to everyone in Avon and the surrounding area.” said Chris Morris, President & Chief Executive Officer at Main Event Entertainment. The entertainment giant will be located on 35605 Chester Road, parallel to I-90 between the Lear Nagle and Route 83 exits. The center will feature laser tag, gravity ropes, zip lining, shuffleboards and a wide array of interactive and virtual video games. If you are less of a gamer and more of a foodie, Main Event Entertainment has you covered. Their menu features a full-service American fare grill, including oven-baked artisan pizza, chicken wings, and loaded nachos. If you want a fun place to watch the big game, The Main Event has a sports bar with big screen televisions and bartenders serving handcrafted cocktails. In addition to games, a bowling alley and full service catering, Main Event Entertainment also offers free Wifi and private meeting spaces for all of its guests. “Right now, we are focused on finding enthusiastic, hard-working team members who want to be part of the FUN. We offer competitive pay, a really fun work environment, and great opportunities to develop and grow." said Morris. If you are seeking employment for the summer, the 'Eat, Bowl,Play' center is hiring for their grand opening and is looking for 175-200 applicants for the Avon location. You can apply online by clicking here, calling 440-398-0611, or stop by Main Event's temporary office at the Residence Inn by Marriott Cleveland in Avon on 33040 Just Imagine Drive.